Pizza is a delicious dish liked by everyone from all across the world. 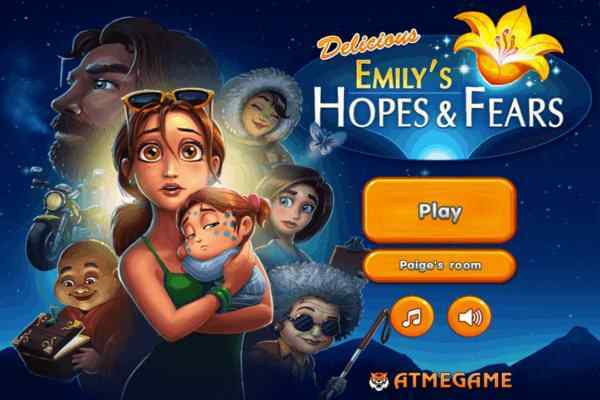 In this most challenging and beautifully-designed cooking game for girls, you have to help Emma to bake Pizza in her kitchen. Pizza Margherita game, a part of one of the most popular cooking game series Cooking with Emma, will help you to learn how to prepare the vegan pizza, which is perfect for any occasion. You are also advised to read the complete recipe instructions given at the end of this free online for girls and apply them to make delicious pizza at your home for your friends and family. 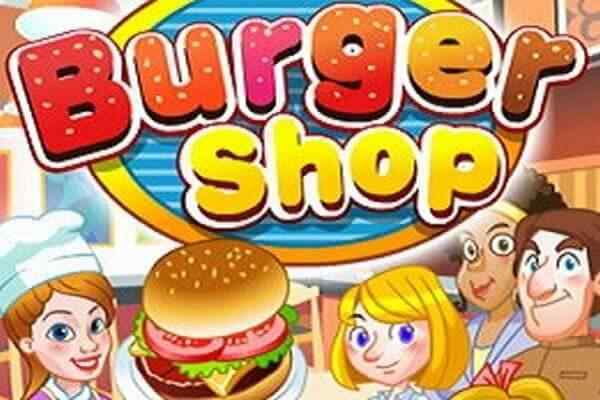 Come friends and check out this latest cooking game right here to learn while having unlimited fun! 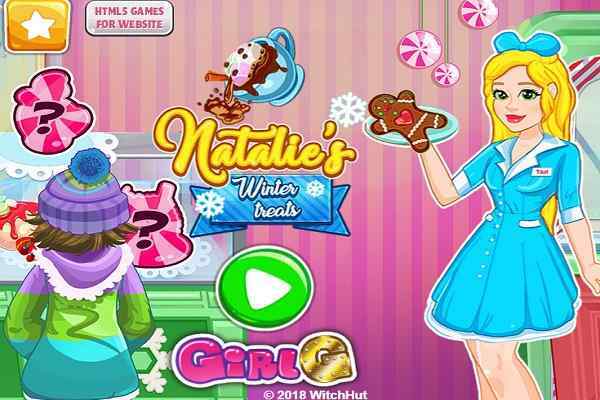 Playing this cool flash game will give you a chance to improve your cooking skills. Learning this highly scrumptious pizza dish will also help you in future in case if your friends and family members will visit your home suddenly and you want to surprise them with something delicious item. Apart from being friendly in nature, Emma is also a good cook, so she will teach you all kinds of recipes. Bake your pizza properly and decorate it with your favorite toppings before serving it to your guests! You can use pepperoni and sausage or veggies and other toppings to give them a complete fantastic dish. 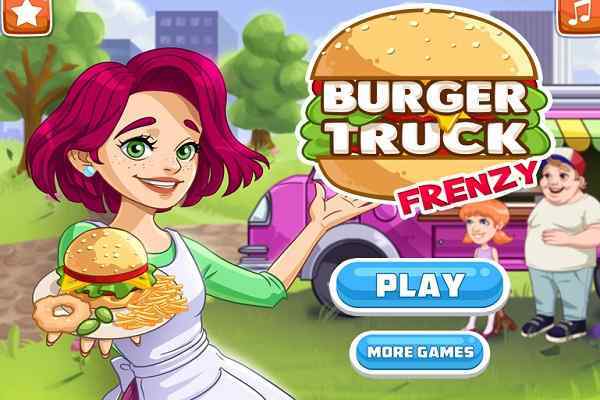 Bake your pizza to the optimum perfection in this fun-filled online cooking game for girls! 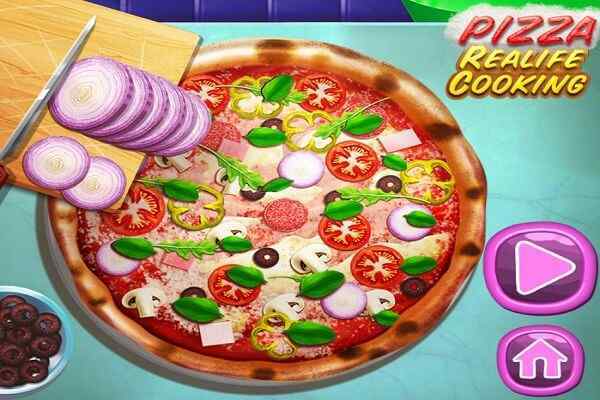 When you play this latest online cooking game, you will get to know how easier and simpler it is to make pizza Margherita game by just following a few instructions. You are sure to have a good time while preparing the pizza recipe with beautiful Emma. All the best for learning the recipe for highly delicious veggie pizza!